Why Can’t We Say “Merry Christmas” Anymore? Recognizing there are many holiday traditions which take place in December, we’re introducing a special “Home for the Holidays” blog series. This week’s post begins the series, which will continue to the end of the year. ’Tis the Season! What exactly does this mean? For most Canadians, including myself, it means that Christmas – the busiest time of year for many retail businesses – is coming! We all know that as soon as American Thanksgiving is over, our senses are flooded with Christmas advertising and countdowns, telling us what to buy and where to find it. Many around the world observe and recognize this day as a time of giving gifts to one another and family gatherings, as well as a time of reflecting joy, hope, peace, and kindness. 1.0% of Canadians reporting affiliation with a Jewish religion (Hanukkah). As someone who never shies away from speaking my heart and mind, here’s my point of view: We, as Canadians, are privileged beyond words to live in the best country in the world. Personally speaking, I am very proud to say that Canada is my home because we are well-known for embracing diversity, multiculturalism, as well as freedom of expression, and we have a global reputation for valuing compassion, democracy, opportunity, and peace. As a multicultural nation, Canada is built on values such as respect, and we enjoy the freedom to practice our own traditions and faith, including Christmas. 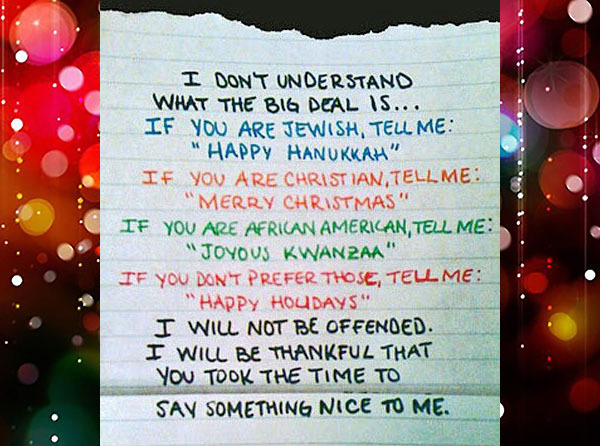 So, my question is: Why can’t we say “Merry Christmas” anymore? December 25 is Christmas Day, so let’s not pretend it isn’t. 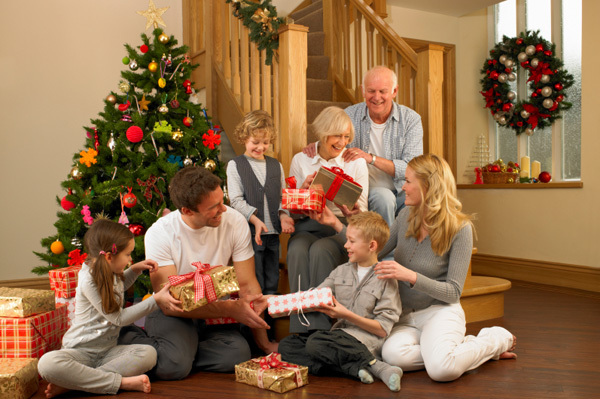 Canadians observe Christmas Day as a statutory holiday, and on that day, schools and businesses are closed – except for some gas stations, Chinese restaurants, and corner stores. 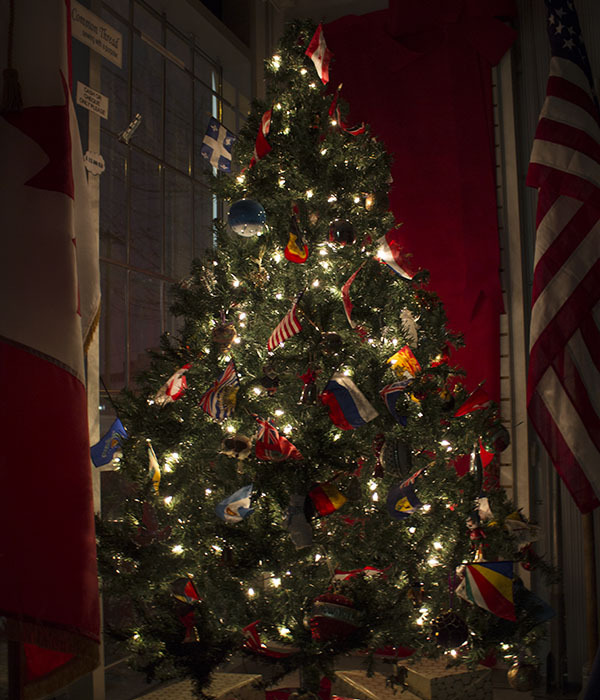 Our Christmas tree at The Flag Shop Vancouver store. To honour and recognize holiday traditions in December, we hope you’ll enjoy the “Home for the Holidays” series. Let’s all collectively celebrate the joy and wonder of the season. On Remembrance Day we honour the memory of Canadians who died in armed conflicts, most especially in World War I, and onward. In Canada, though November 11 is officially called Remembrance Day, it is also known as Poppy Day or Armistice Day. The Governor General of Canada presides over the Remembrance Day ceremony at the National War Memorial in Ottawa. It is attended by the Prime Minister, government officials, veterans’ organizations, veterans and the public. Members of the Canadian military are honoured each year not only fighting in the two World Wars, the Korean War, the South African War, the Arab-Israeli Conflict of 1974, and in Afghanistan, but also in several dozen UN peacekeeping missions. According to the Royal Canadian Legion, the poppy should be worn on the left lapel, which is closer to the heart. Poppies are to be worn from October 31 to November 11, and rather than being discarded on November 12, they should be placed at a cenotaph (a monument or tomb built in honour of people who died at war and are buried elsewhere). On this day, we pay tribute to members of our armed forces and their families, who serve or have served during times of peace, conflict, and war. During the month of November we wear red poppies as symbols of remembrance because of the poem, “In Flanders Fields,” written by a Canadian doctor, Lieutenant-Colonel John McCrae. This poem was written from viewpoint of those who made the ultimate sacrifice for freedom and peace, and describes the hope of the deceased for the living to carry on. Inspired by this poem, Moina Michael, a University of Georgia professor, wrote another poem, “We Shall Keep the Faith”, vowing to wear a red poppy every November 11. She popularized this custom, which spread across Europe, countries of the British Empire and the Commonwealth. In those earliest times when poppies grew in some of the battlefields of Flanders in World War I, real poppies were worn. This is how poppies and their vibrant red colour first became natural symbols bloodshed in the war. 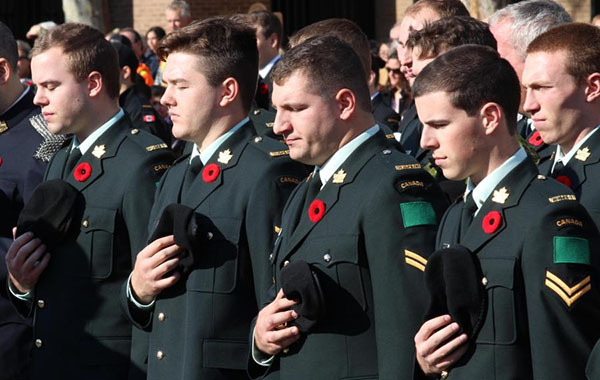 On November 11 Canadians remember members of the Canadian armed forces, past and present, at home and abroad. 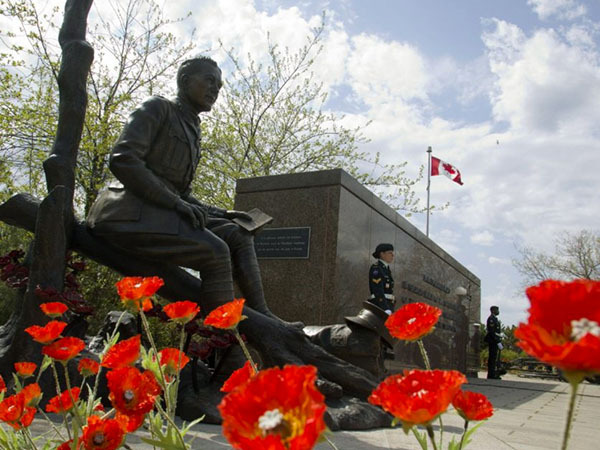 We salute them for the sacrifices they make to protect peace and freedom for all Canadians. One of the ways we honour those who sacrificed their lives is to observe two minutes of silence at 11:00 a.m. This is a deliberate act rooted in humanity, to reflect on what we owe all those who have helped to shape our nation – those who experienced the harshest realities of war. If you would like to know about Remembrance Day events in your community, please visit the Veterans Affairs Canada website, to access an interactive map of events across Canada. The Flag Shop carries a full range of Canadian-made Remembrance Day products as well as ensigns and military flags to pay tribute to our serving and fallen heroes. You are currently browsing the The Flag Shop Blog blog archives for November, 2017.